They must employ the best technicians and they must have the best equipment for flood water extraction. You can give Aurora Restoration Experts a call at (720) 619-1384 for all your water damage issues. Their response rate is impressive and their services allow for a thorough cleanup. In addition to this, they can also help you file your insurance claims. When you are uncertain about what to do when your carpet is exposed to flood water, you can always give Aurora Restoration Experts a call and they will handle the problem for you. For emergency assistance or to request some advice or a free quote contact us by calling the number above or by submitting a message using the form bellow. Our mission is to provide you with the best restoration experience we possibly can. We preform only the best restoration work possible for our clients and our customers. 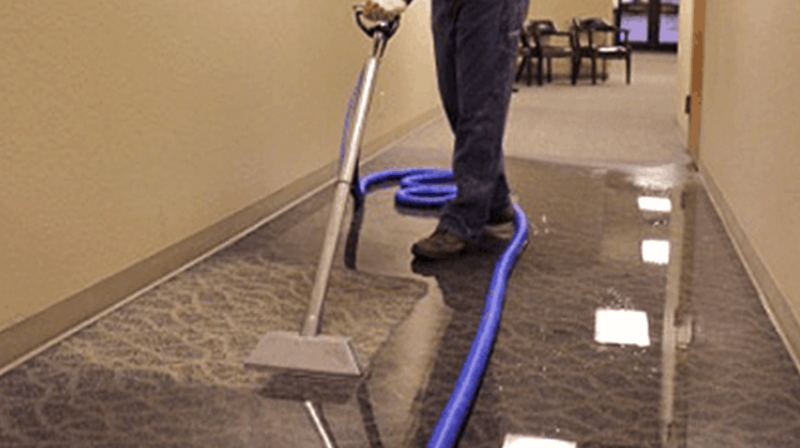 Aurora Restoration Experts is a professional water damage Aurora CO cleanup and restoration company. We specialize in water extraction, fire damage and smoke restoration, mold testing and removal, and also provide 24 Hour Emergency Services. Don’t wait for a leaky pipe or a burst water heater’s damage to fix itself. Damages can only worsen due to waiting. All of our technicians are IIRC certified and we look forward to serving you.